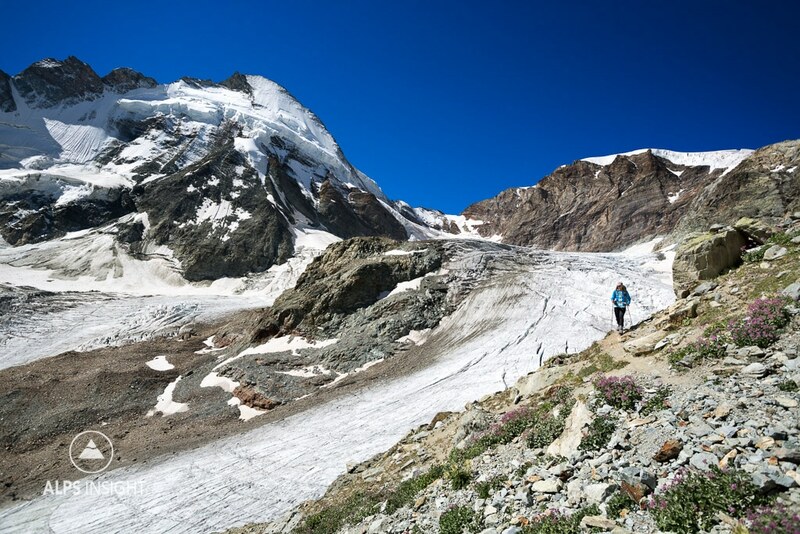 The Chamonix to Zermatt summer high route is a trek through the Alps most iconic alpine terrain, staying primarily high, on glaciers, and using much of the same route as the Haute Route ski itinerary. This is a life list item! We've done the skiers' Haute Route twice and the classic summer Haute Route once. But this version may well be the most interesting. 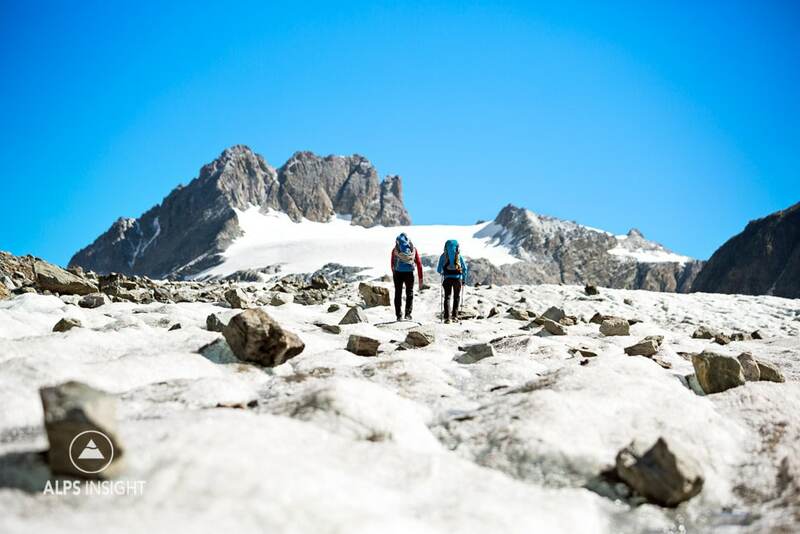 It follows much of the same route as the skiers' version, but being at walking speed, and summer, there is more time to enjoy what you are amongst. 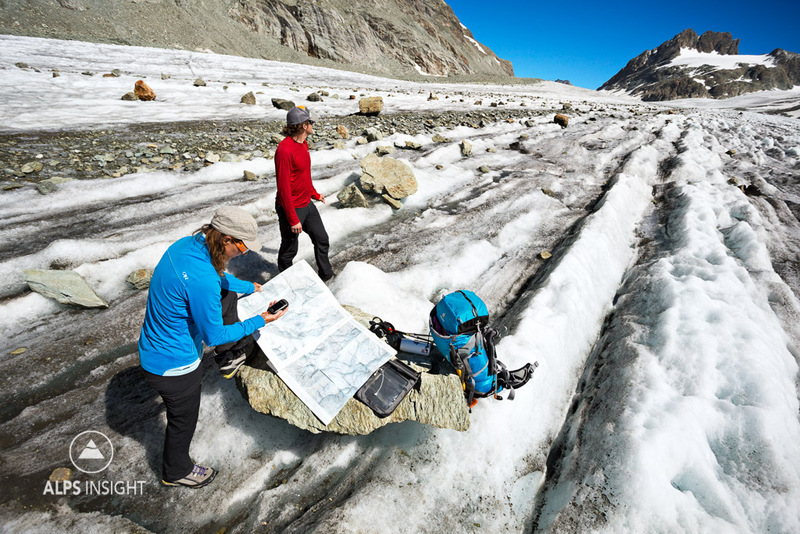 Like the ski route you need solid knowledge of the Alps, the weather, and especially how to travel on glaciers. 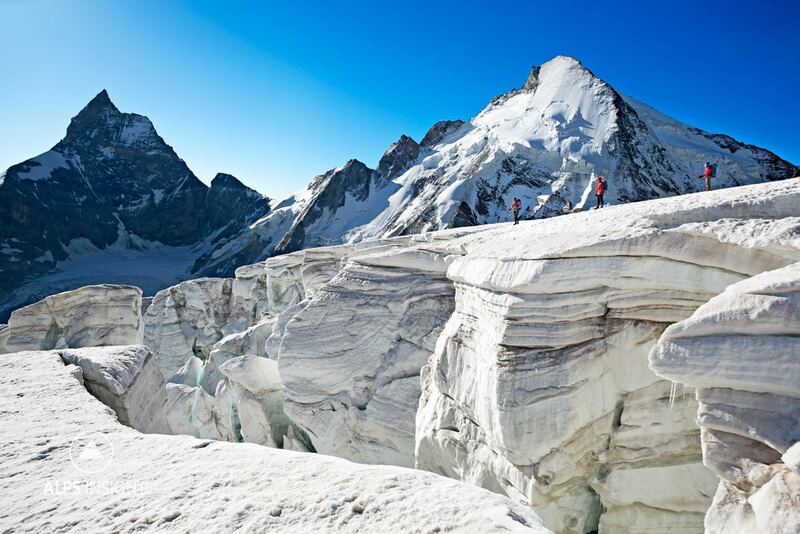 Due to crevasses and the nature of glaciers, it is a serious route in good weather, potentially deadly in bad. A mountain guide familiar with the route is highly recommended. 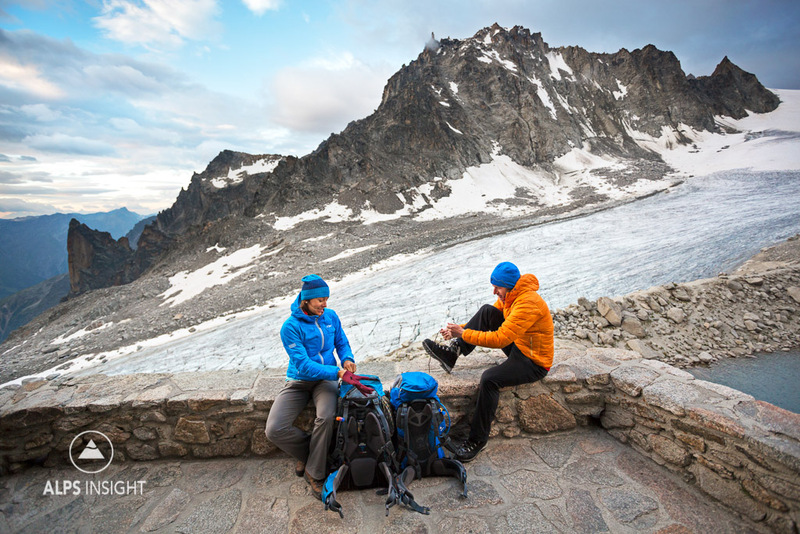 While the classic summer Haute Route can take up to two weeks, the Glacier Haute Route can be done in just 6 days. The route is much more direct as it stays high without the huge ups and downs into the valleys. 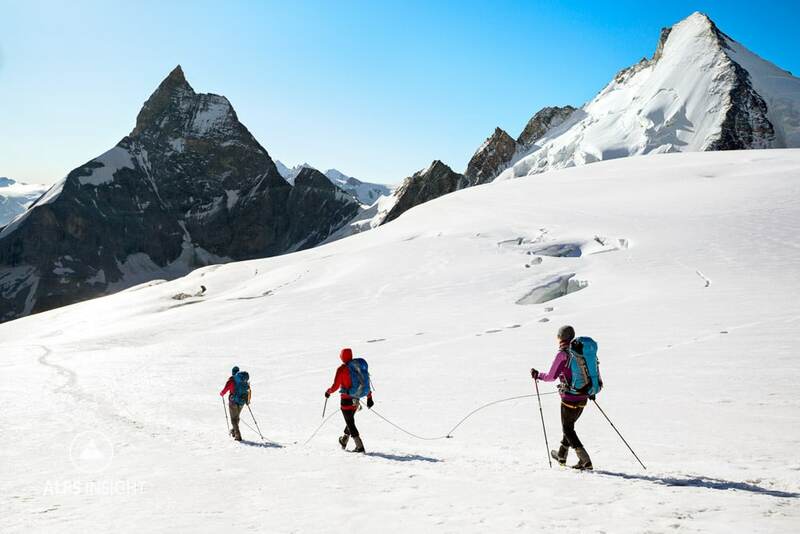 Like the ski route, there is a car transfer on day two to avoid a long connection, but unlike the ski version, the Glacier Haute Route's transfer skips further ahead. We've also done a similar tour running. 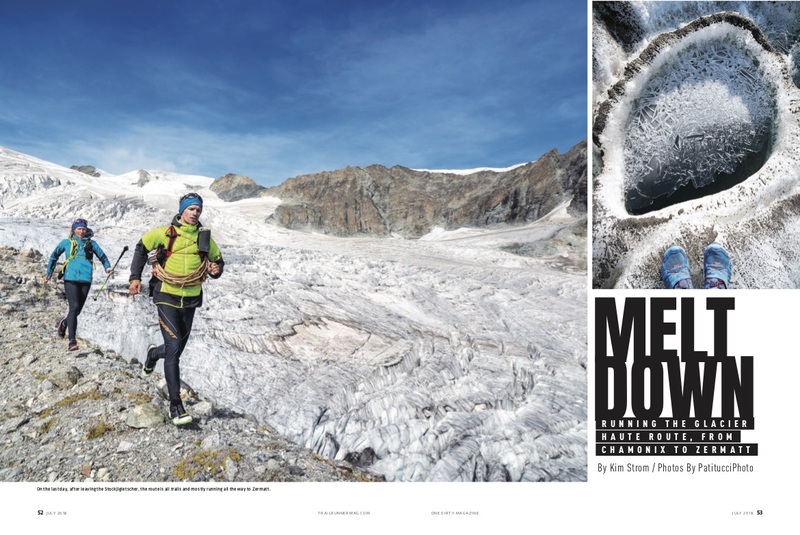 Read the details on Running the Glacier Haute Route at Elevation. 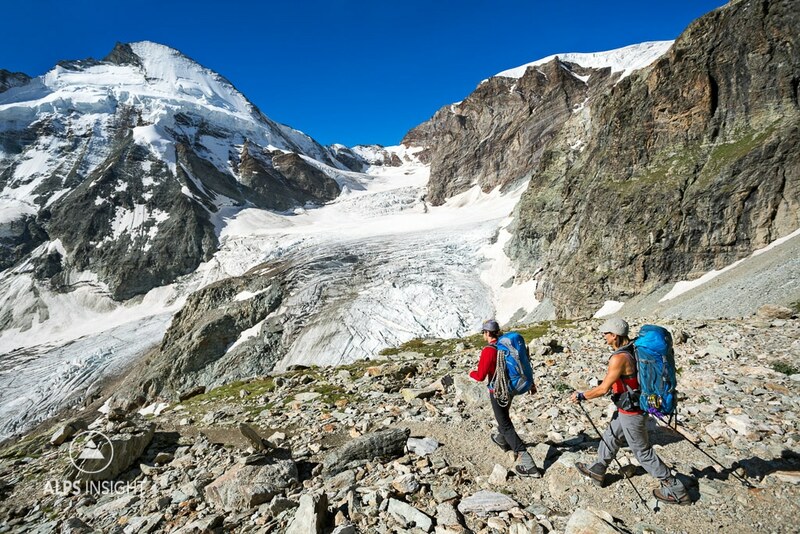 Connecting two of the Alps most famous mountain towns, the trek is unique in that it is able to stay in glaciated alpine terrain. You'll be amongst some of the Alps most scenic and iconic landscapes, stay in remote alpine huts, walk beneath numerous 4000 meter peaks, and see the fascinating world of glaciers. This itinerary is not mandatory and can be adjusted for reasons relating to weather, altitude, or conditions. There is always the option of staying low in the valley's, although this requires far more elevation gain and loss. 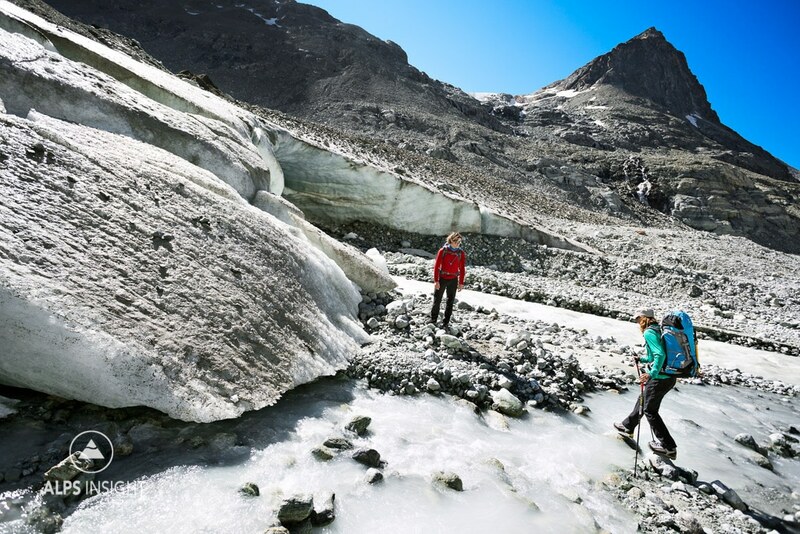 TIP: To successfully complete this Glacier Haute Route schedule, a period of stable weather is mandatory for the glacier sections. If you are determined to do this route, allow for weather days. 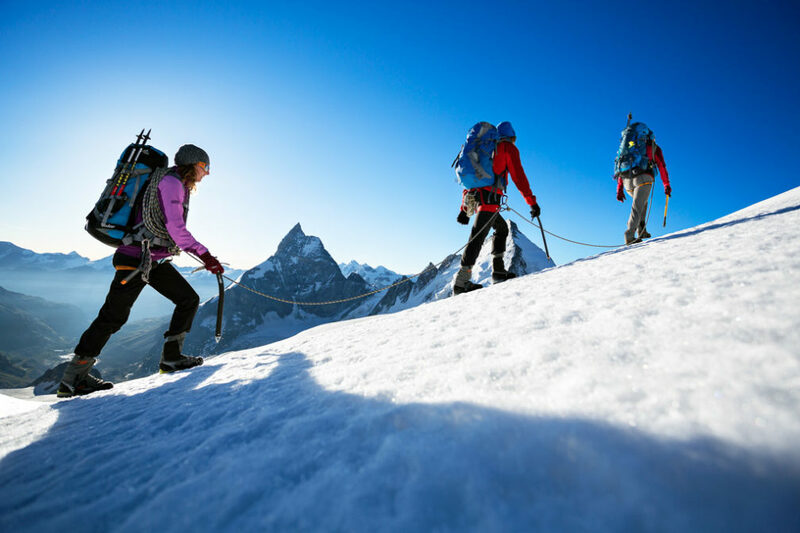 Unless you are extremely experienced in alpine terrain and navigation, only do this route with a certified mountain guide. *This map is NOT a recorded track or one that should be followed, it is only an estimated line to provide an idea of where the Glacier Haute Route goes through the Alps. 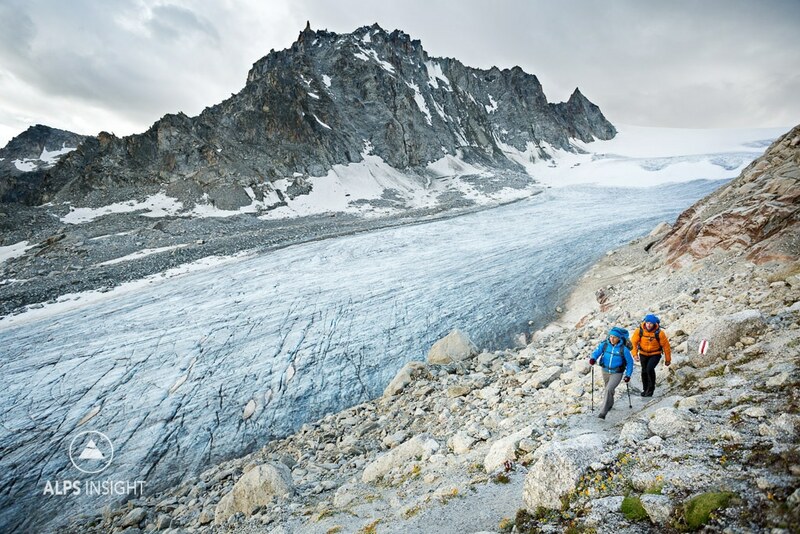 Each year the glaciers change and the route will vary based on conditions. Day 1, leaving Chamonix alongside the Glacier du Tour. Day 1, hiking alongside the Glacier d'Orny before arriving to the Cabane du Orny. Day 3, at the snout of the massive Glacier d' Otemma. 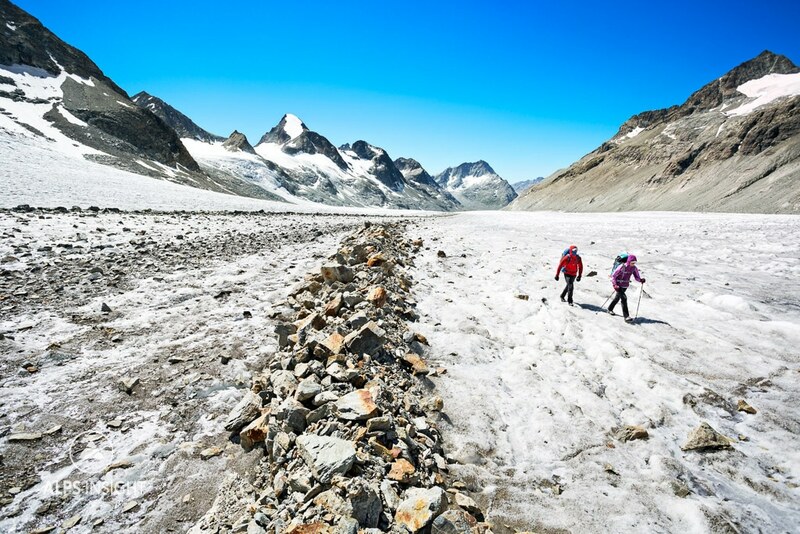 Day 3, just making sure we are going the right way on the Glacier d' Otemma, an 8km long walk on ice. Day 3, perspective on the Glacier d'Otemma. Glacier d'Otemma seemingly goes on forever. 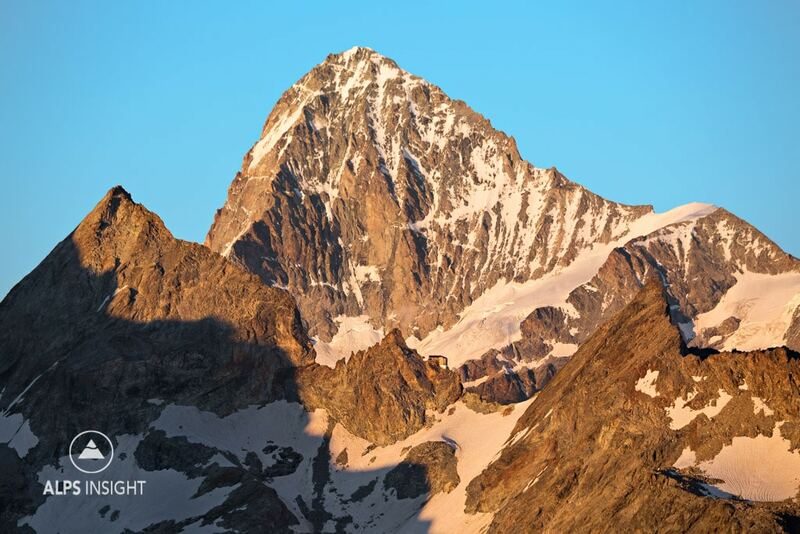 The Cabane de Bertol is just visible in the center, directly beneath the west face of Dent Blanche. This dramatic setting is your hut for night 4. 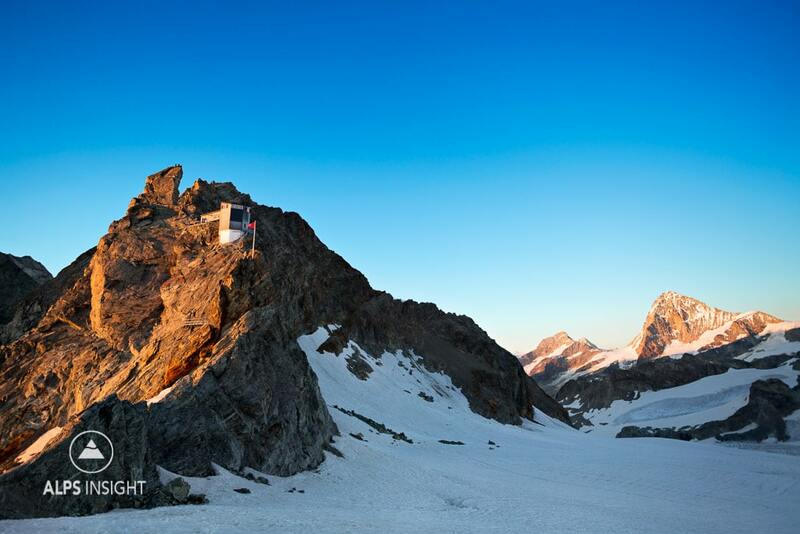 The Cabane de Bertol is one of the most isolated huts in the Alps. Hiking up the Tête Blanche, 3707 meters, before the long drop to the Schönbiel Hut. The end is in sight, but stay roped up for this section descending the Stockjigletscher to the Schönbiel Hut, the last night. 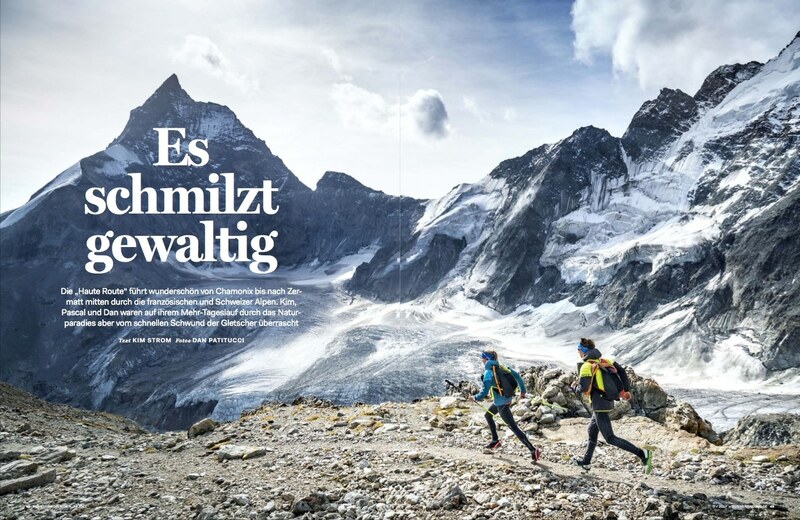 Off the glaciers and headed for one of the best huts in the Alps, the Schönbiel. 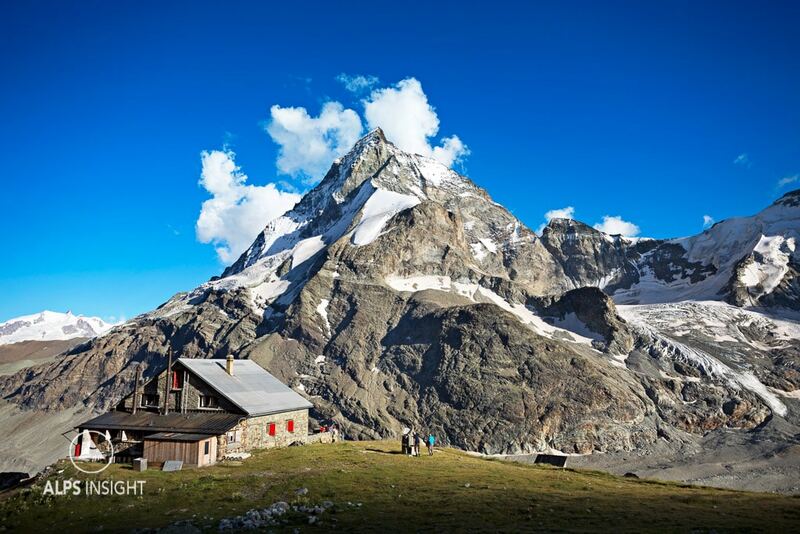 The Schönbiel Hut with views to the north west side of the Matterhorn. After this night, it is a casual walk down to Zermatt on perfect trails. I try to find price for the tour of the summer glacier Haute Route but I can not. Please inform me of the price and dates. 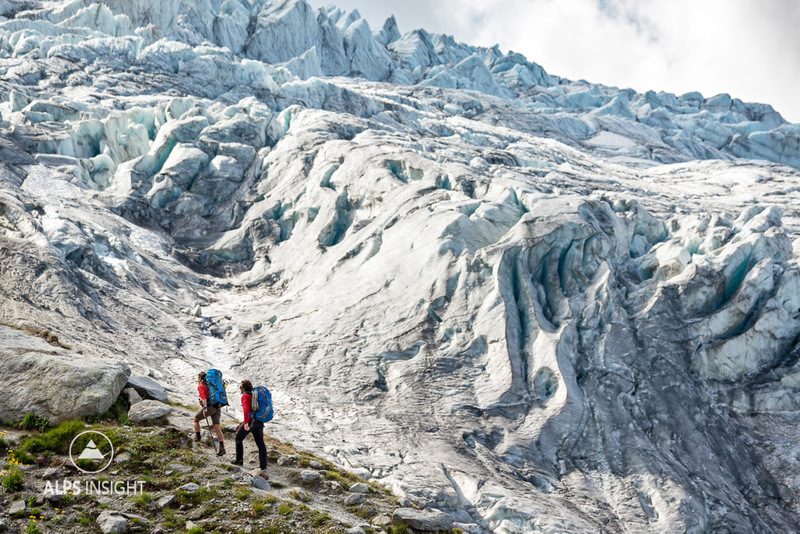 Hi Ichiro, We do not fier the Glacier Haute Route ourselves, you will need to check in with a guiding service that does it. I suggest you speak with Kathy at Cosley-Houston Guiding, they do this each summer. http://www.cosleyhouston.com I hope you can do the tour, it is spectacular. It changes year to year depending on conditions. Best to discuss with a guiding service.